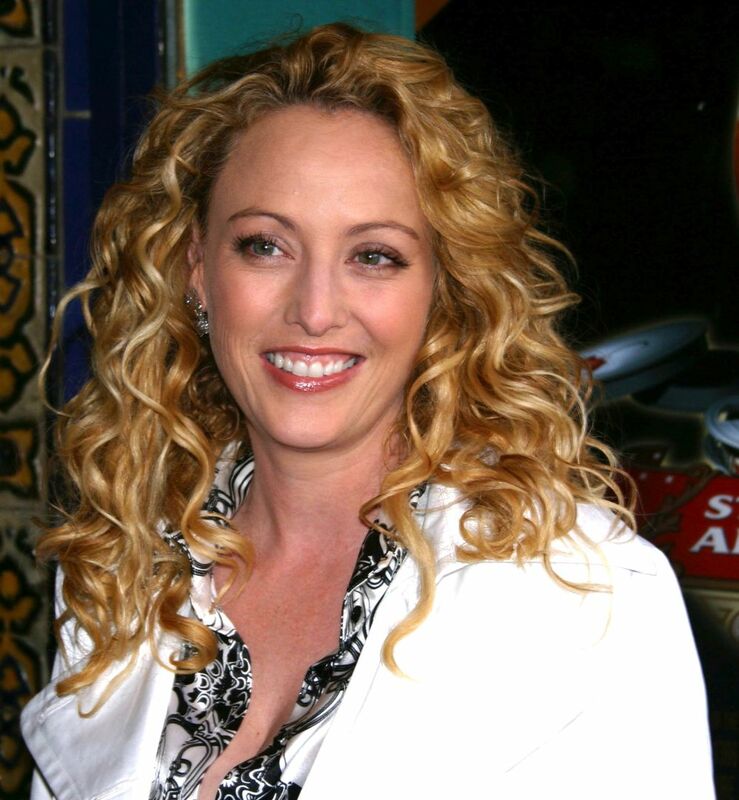 Virginia G. Madsen (born September 11, 1961) is an American actress and producer. She made her film debut in Class (1983), which was filmed in her native Chicago. She soon moved to Los Angeles. In 1984, David Lynch cast her in the science fiction film Dune as Princess Irulan. Madsen was then cast in a series of successful teen movies, including Electric Dreams (1984), Modern Girls (1986), and Fire with Fire (1986). Read more on Wikipedia.